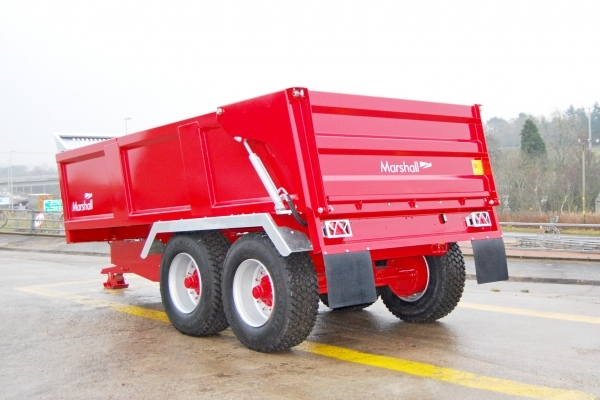 The Marshall HD range of hydrbid dumper is now standard with a flat-back and drop-down hydraulic door on the HD/12, HD/14 and HD/16 models. This now allows them to be used with ramps for loading machines into the trailer, reducing the need for multiple trips between sites. The rear door can also be removed to permit large, bulky loads to be heaped up and discharged safely.